Powerful aromas of black cherries, coffee, caramel, and vanilla as well as other sweet dark fruit scents, combine to create the classic character of a great Dry Creek Benchland Zinfandel. Rich flavors of sweet cherry liqueur, vanilla, and smoke lead to a long, and bright finish. Big, opulent, and robust with aromas of blackberry pie, violets, wood smoke, cardamom and leather. Spiciness is one of the most commonly used descriptors for this wine. 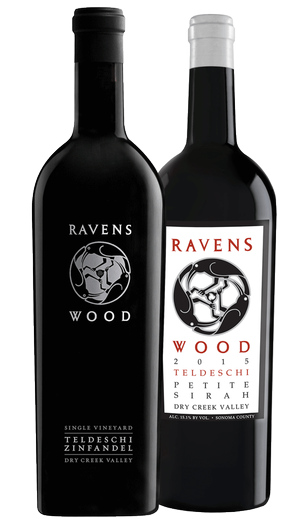 Rich, dark and brooding inky color layered flavors of blackberries, chocolate and peppercorns.